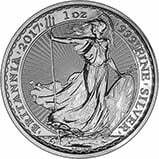 Silver Britannia coins are available from Chards. 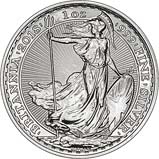 Invest in silver with a Britannia coin. 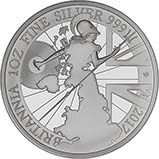 We stock the very popular one ounce silver Britannia coins which are ideal for investment. 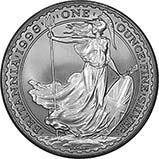 The Britannia is a classic amongst the designs of silver coin.